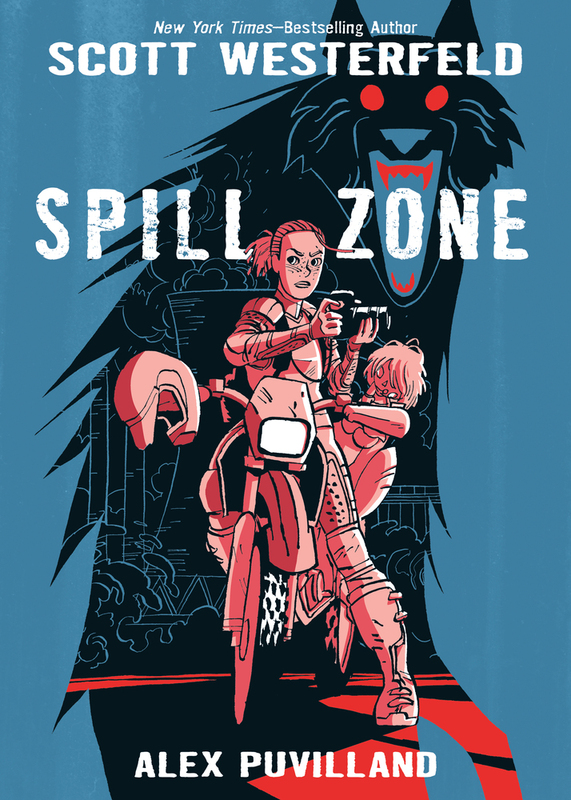 On Free Comic Book Day I grabbed Spill Night, the prequel to this book. I'm guessing/hoping it will tell what the "spill" actually is. I hope it's just as weird as this book was! A mundane explanation would be totally anti-climactic. I loved this book too! (Except for the cliffhanger ending which was painful to read.) I agree with you that the artwork really takes this book to the next level. I love the way the panels and color and dialog all come together. I appreciate that so much of the comic is readable online and it's been fascinating to read the blog posts about the creative process for the comic too.